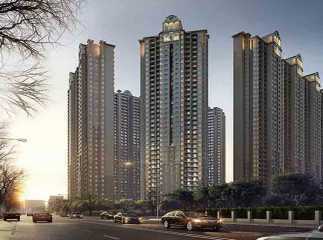 The location in and around the Noida expressway is favorable for new developers as there is no dearth of space there. The new projects on Noida expressway boast of many green spaces with 70% or more of the construction carrying a green cover. The air and the ambiance around the place is also purer and cleaner than the congested marketplaces in Delhi and old Noida. Further, the proximity to the capital on one side and popular places of UP on the other side like Agra and Mathura also add to the many advantages of this location. Further, the infrastructure of the place is also reasonably well developed with well marked and good roads. Connectivity of a place is extremely important especially when one is looking at buying a house. 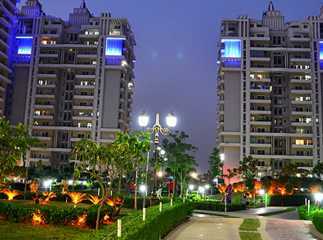 The projects in Noida expressway are well connected internally and the area is also well connected to Delhi through the Delhi-Noida-Delhi (DND) Highway. 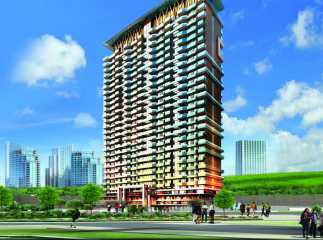 Additionally, it also connects with the Kalindi Kunj Road, property in Greater Noida, Yamuna Expressway and Ghaziabad, therefore making it an ideal choice for investment. 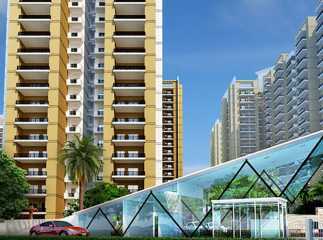 There is also a proposal that the metro line will extend to Greater Noida from the existing Noida City Centre station and this will not just make the property in Noida expressway extremely popular but will also bring convenience to the people who are residing in these properties. 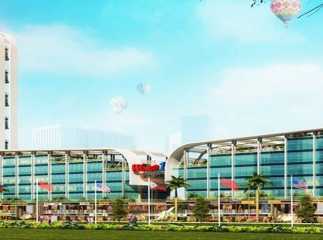 Noida Expressway is one such location that will provide you with many options to choose from. You could choose between a plot, a medium sized apartment or a luxury apartment. 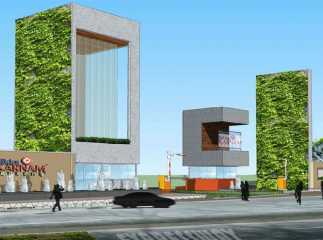 They are all available at this moment amongst the projects in Noida Expressway. Reputed builders have come up with integrated projects that include apartments and villas in the same gated complex. 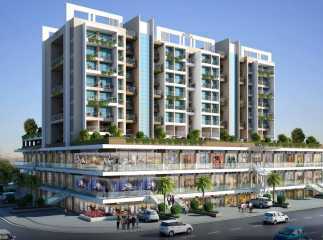 Further, there are projects which have only apartments of various sizes to choose from. You could also go in for a single unit built-up or villas in localities that have villas-only. 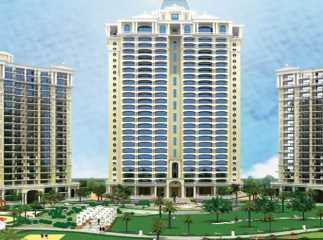 Plots for sale are also available in plenty across the Noida Expressway, however, there is an oversupply of plots at the moment. Appreciation of this land will happen sooner or later and if you are not looking at immediate gains, then place your money in this option. 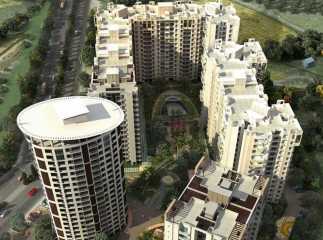 The affordability of the new projects in Noida expressway is also a major factor that works in its favor. 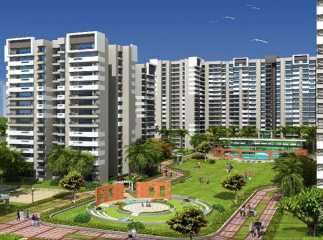 Delhi is a saturated city with no scope of property prices becoming affordable for the common man in the near future. 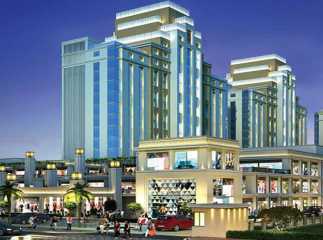 Cities like property in Gurgaon are expensive and looking at the convenience and amenities that Noida can provide, this remains the best option. Prices in the real estate sector have not really experienced huge spikes in the past which is a good sign since the buyer's welfare is kept in mind. The property prices range between Rs 4000 - Rs 10,000 per sq feet which is extremely affordable considering the huge potential that the projects carry for the future. All the contributing factors like the location, connectivity, job opportunities, etc point towards the emergence of Noida Expressway as the place for the future. It is a wise decision to make the investment early on and reap in big benefits. The job sector in Noida has always been good although not many MNCs have proliferated the market. 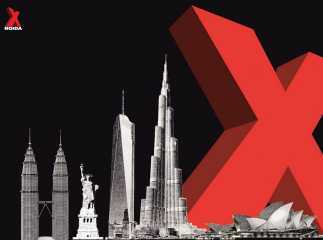 There are proposed plans of many IT companies to set their base in Noida Expressway. When this happens, these companies will lead the growth in the area and property for sale in Noida Expressway will be much sought after. Working professionals have a good chance of buying a house at this time in the Noida Expressway for ease of access to their workplace. Alternatively, once job opportunities come up, the demand for houses for rentals and purchase automatically go up. Needless to say, the prices of real estate will go up too and before it is too late and unaffordable to own a property in Noida Expressway, you must make the right moves now. 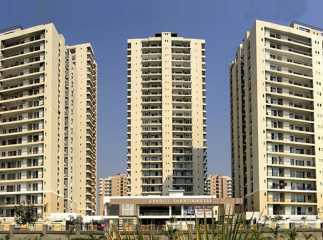 Detractors of the new projects in Noida Expressway and the real estate boom will always provide you with incorrect and inaccurate information about the situation. Logic says that the ROI on the projects in Noida Expressway is bound to be higher due to the many factors that indicate the success that lies in store for this location. If you make the decision to invest now, consider this to be a long term investment, the rewards of which you will reap only 5 years down the line. In the past, there have been many examples of locations that were pulled down by the public and they ended up being the choicest of the locations like Zirakpur in Chandigarh, Gurgaon in Haryana, Hinjewadi in Pune, Thane in Mumbai and so on. 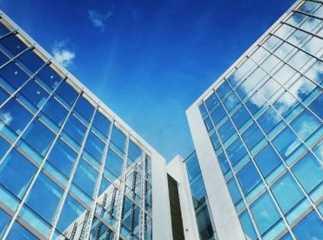 Making an investment in the real estate sector must always be thought through the decision. If you feel that the above-mentioned factors lend credibility to the Noida Expressway, then start looking out for your piece of property before it is too late.